Ask us how you can get your home improvement project done now with $0 down and no payments up to 18 months oac. 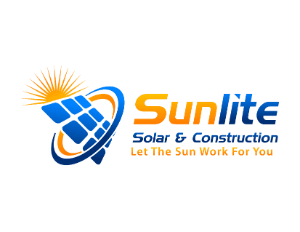 Sunlite Solar & Construction Inc. facilitates affordable, no-hassle home remodeling financing tailored to suit your home upgrade needs. Home Improvement Loan Programs with flexible solutions will allow you to finance any of your home improvement projects. One Stop Shop. We have partnered with lenders including Hero, Benji and Ygreen to make it easy for you. No need to make another trip to your bank. We handle the process from start to finish, and usually a credit decision is made within 15 minutes of submitting an application!